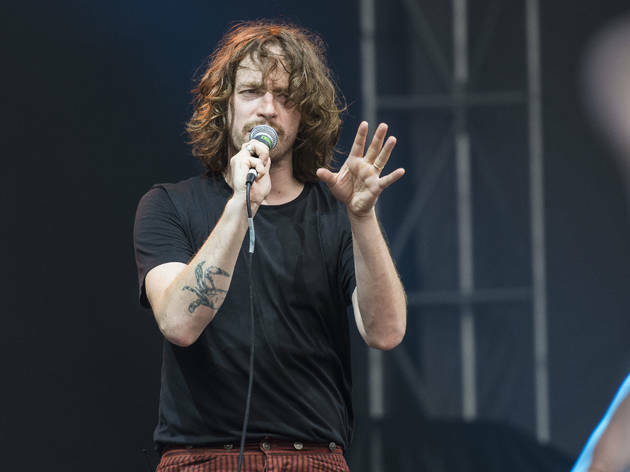 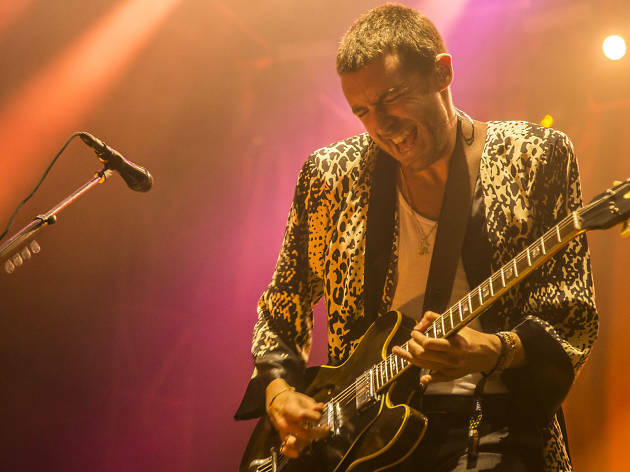 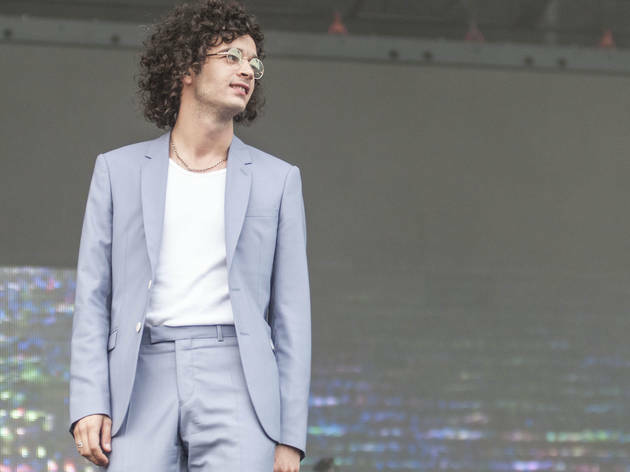 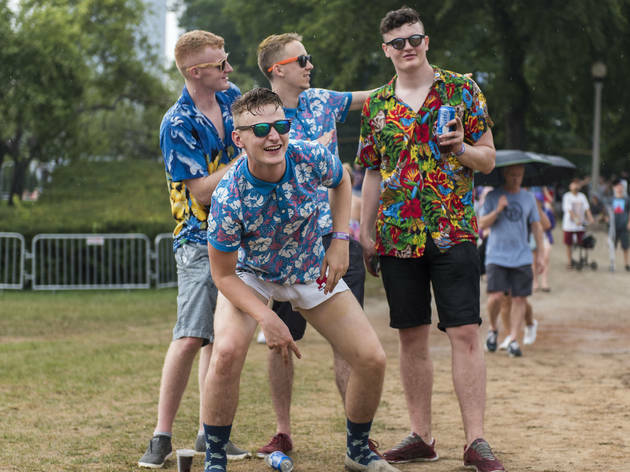 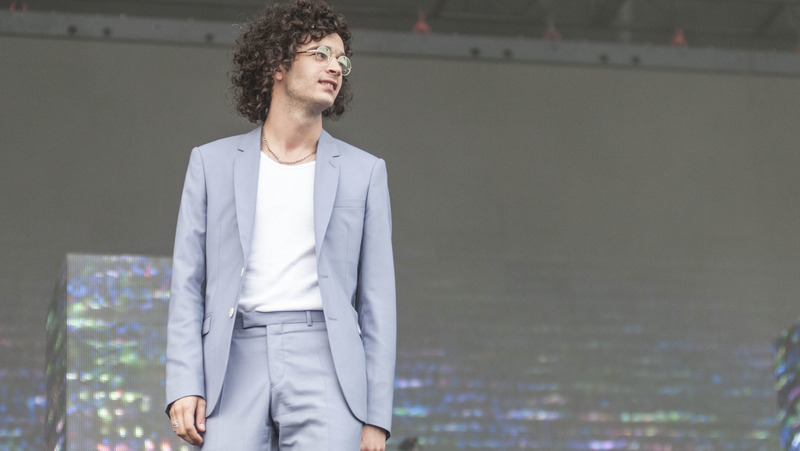 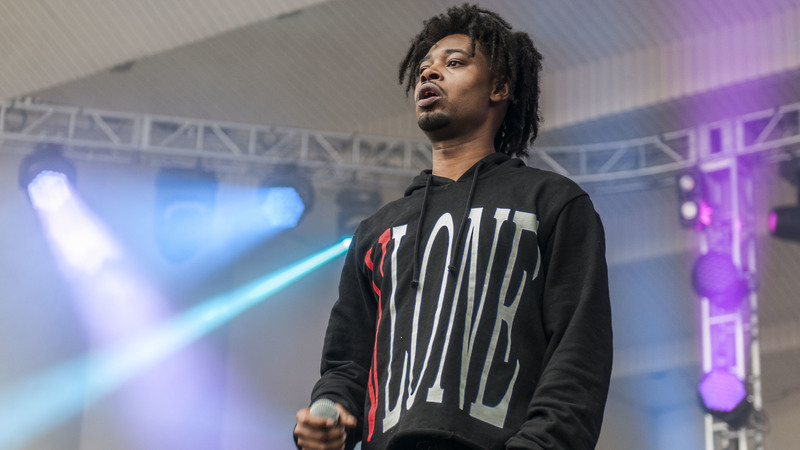 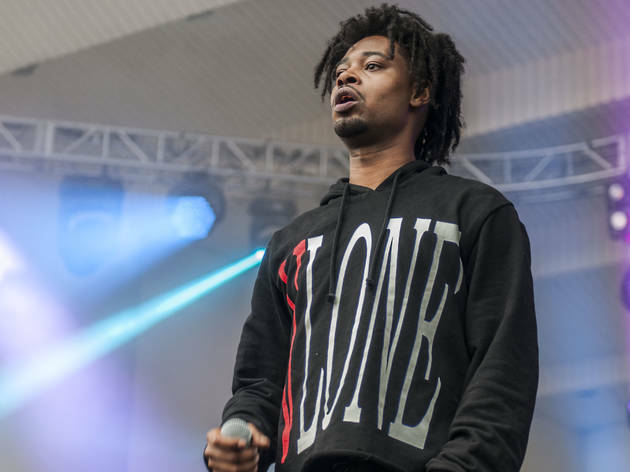 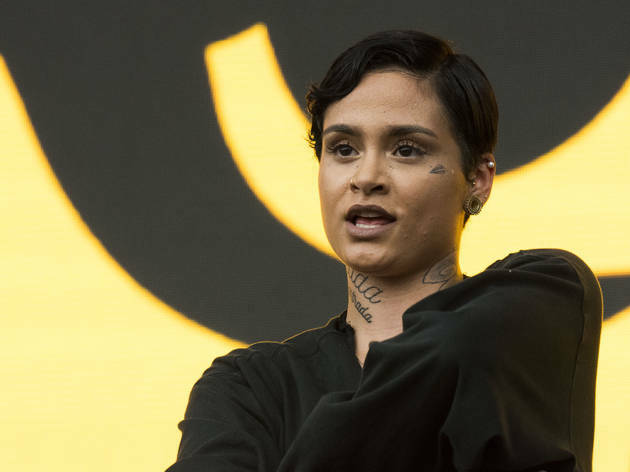 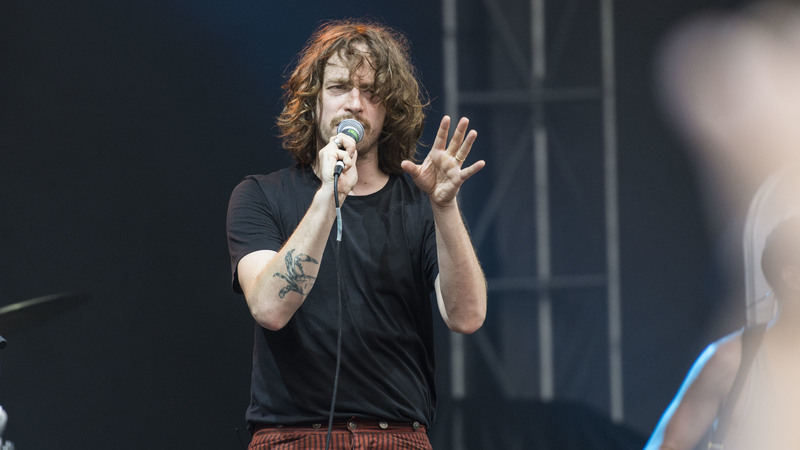 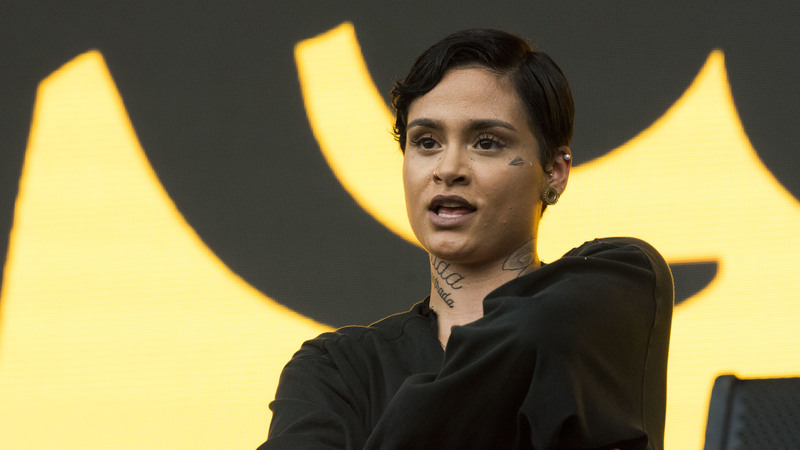 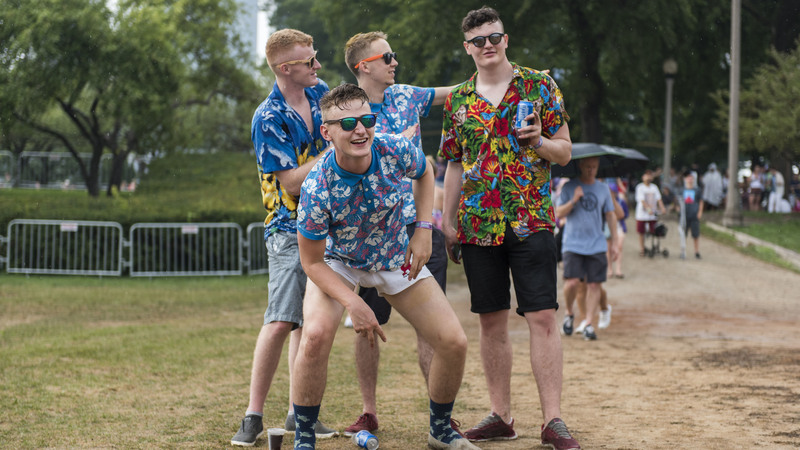 Day one of Lollapalooza (a day early this year, now that the festival has expanded to four days) was filled with near misses. 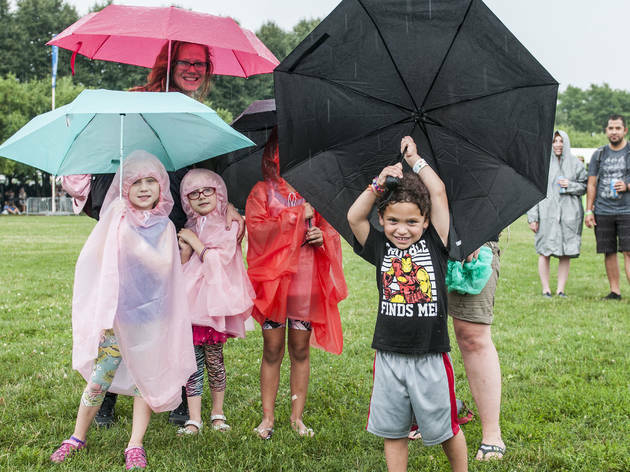 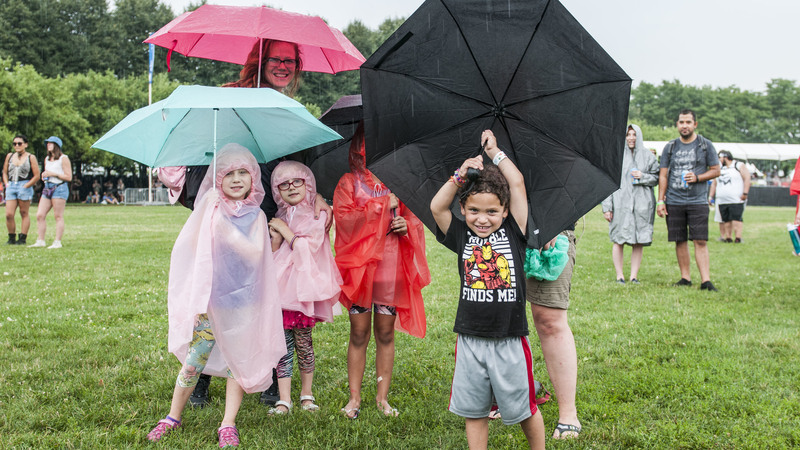 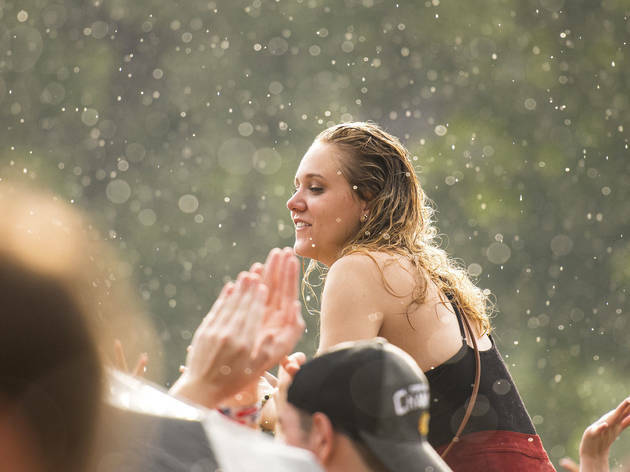 Gates opened more than a half-hour late, while organizers waited for a storm to pass. 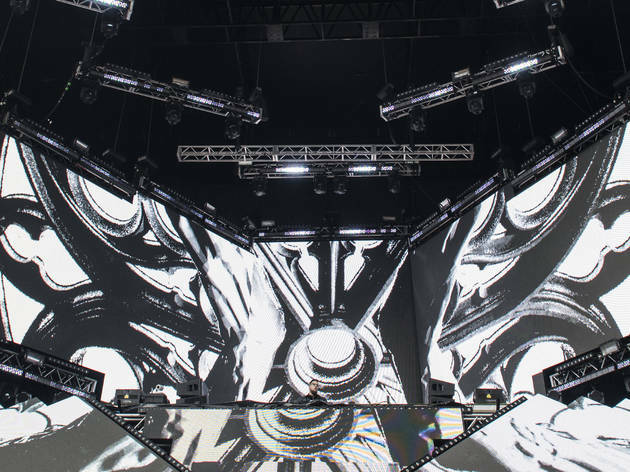 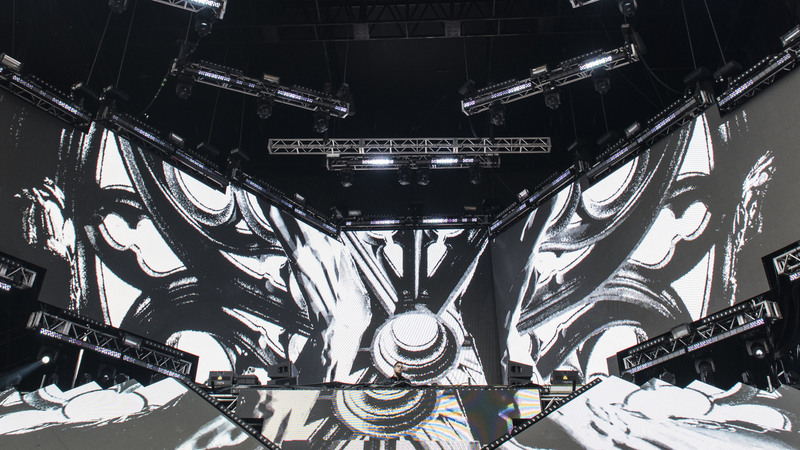 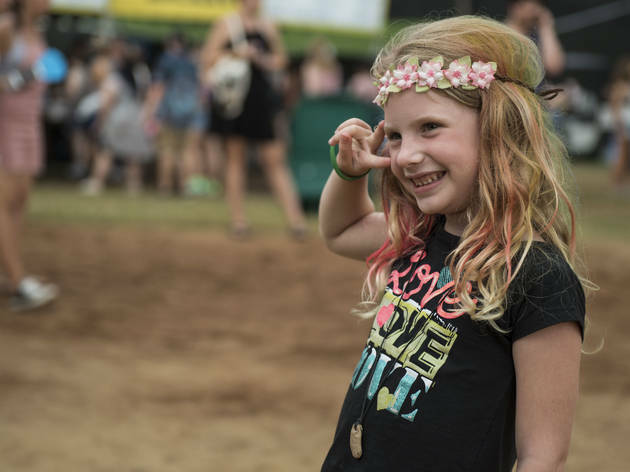 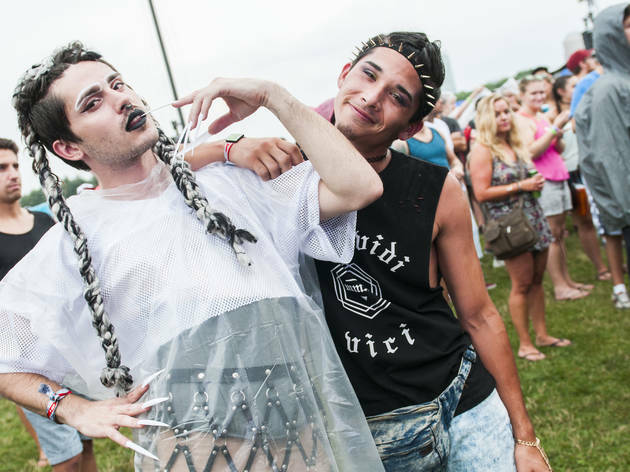 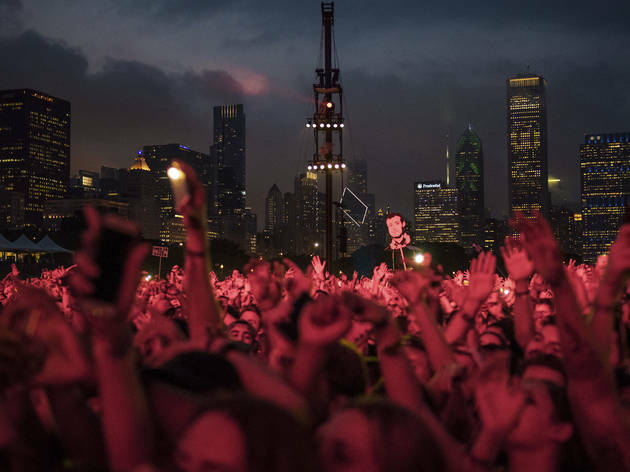 Intermittent rain showers and dark storm clouds plagued sets from electro pop singer Melanie Martinez and local rapper Towkio, forewarned by radar images displayed on Jumbotrons throughout Grant Park. 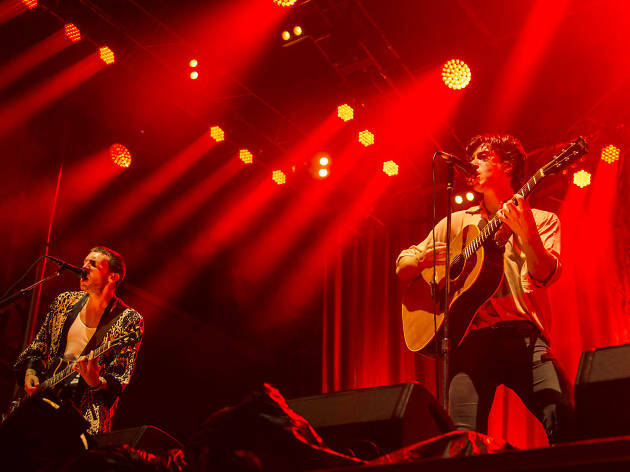 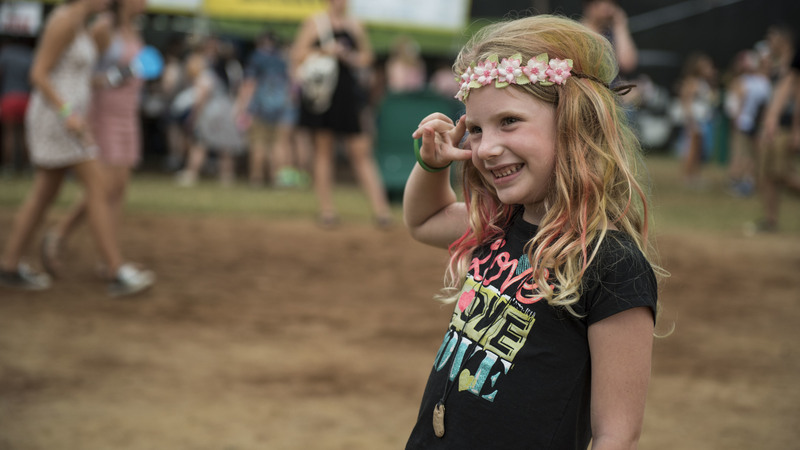 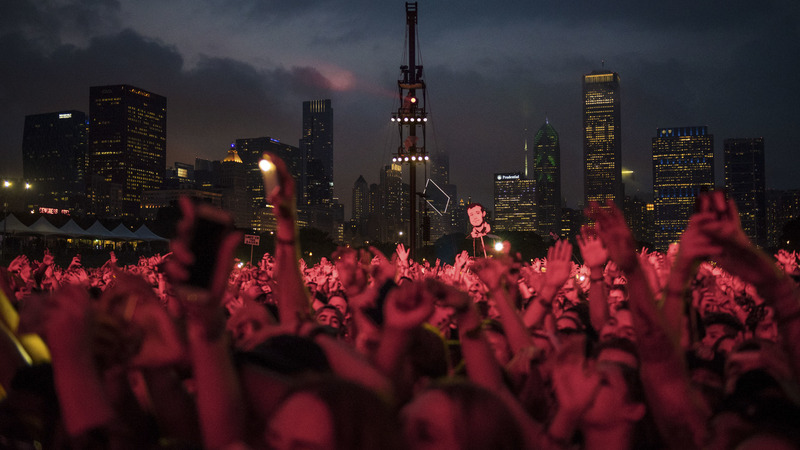 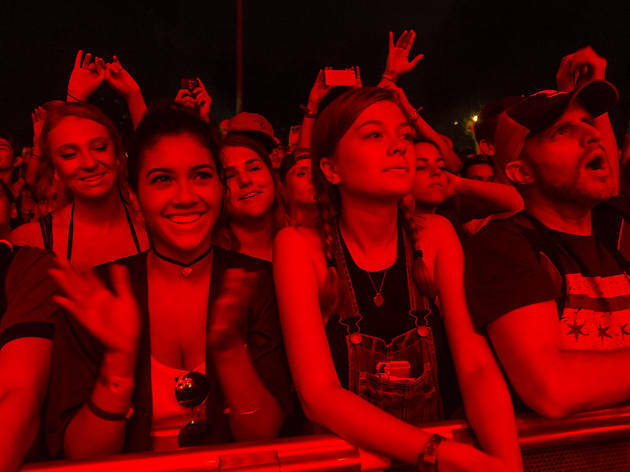 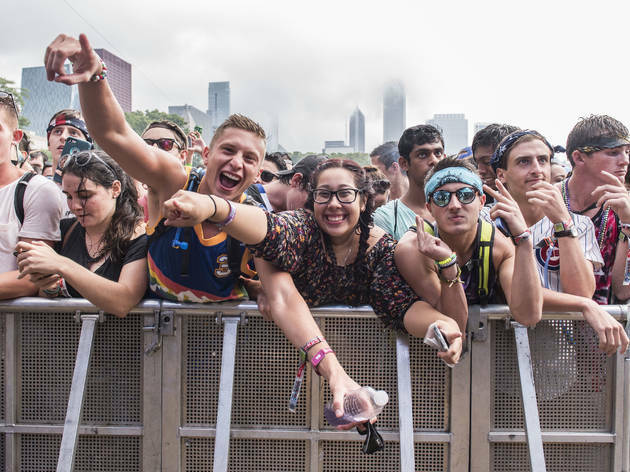 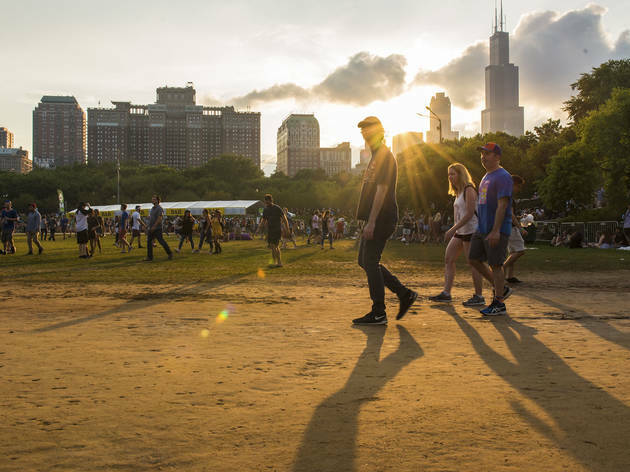 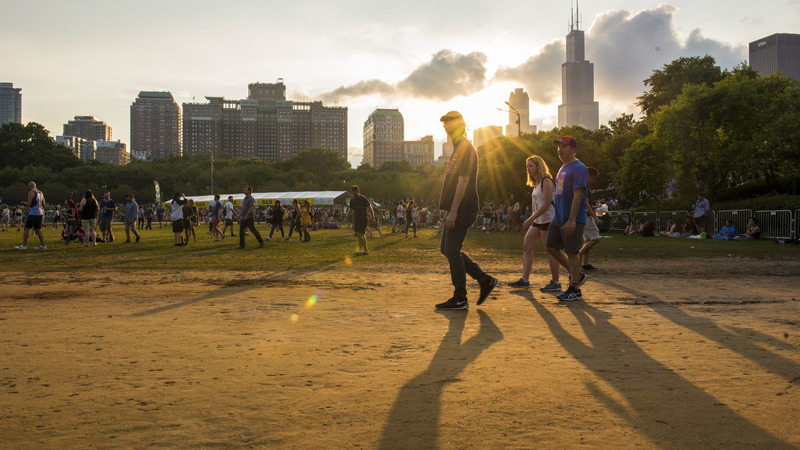 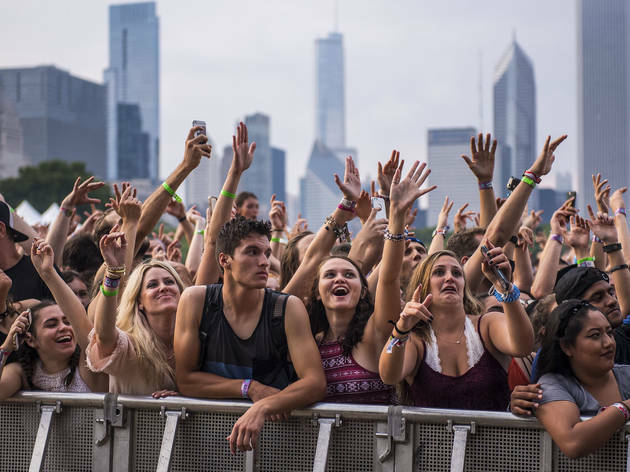 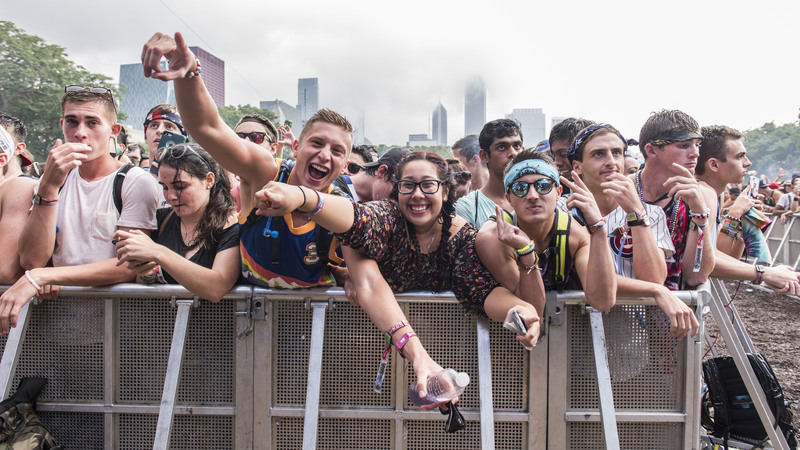 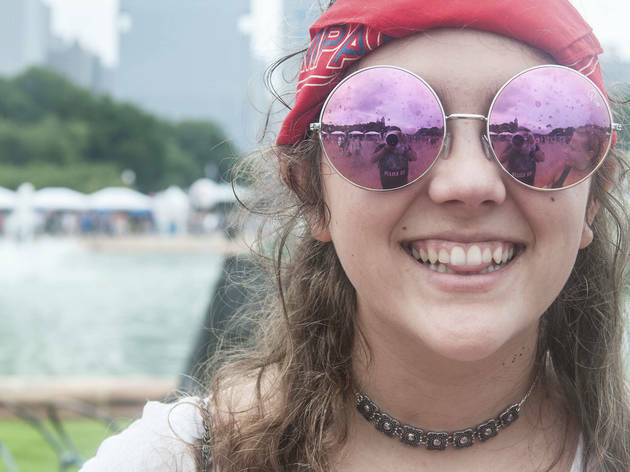 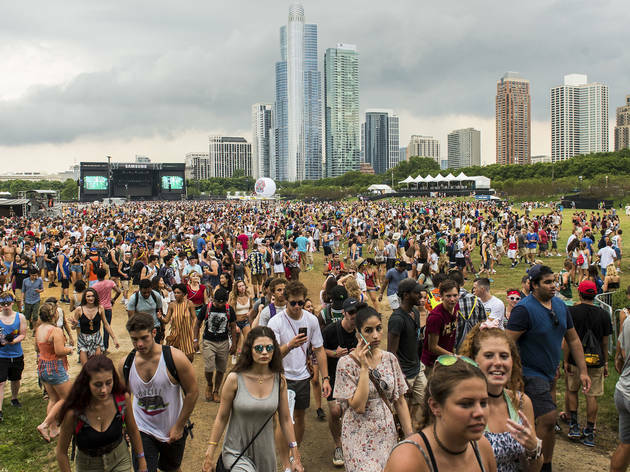 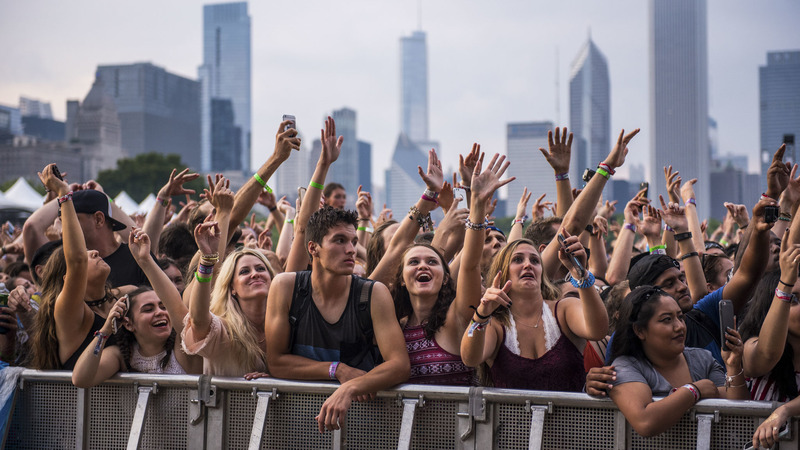 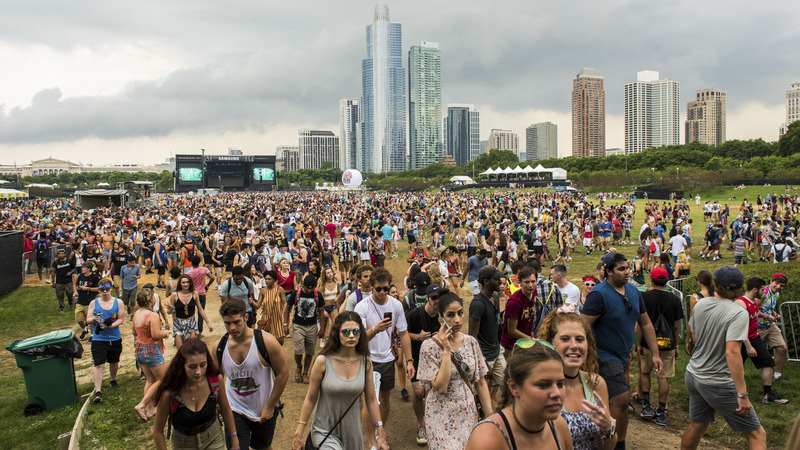 Luckily, there was no massive evacuation, and the less-than-ideal weather didn’t seem to have any effect on attendance—Grant Park was just as packed as usual, especially the ever-popular Perry’s stage and a late afternoon performance from G-Eazy. 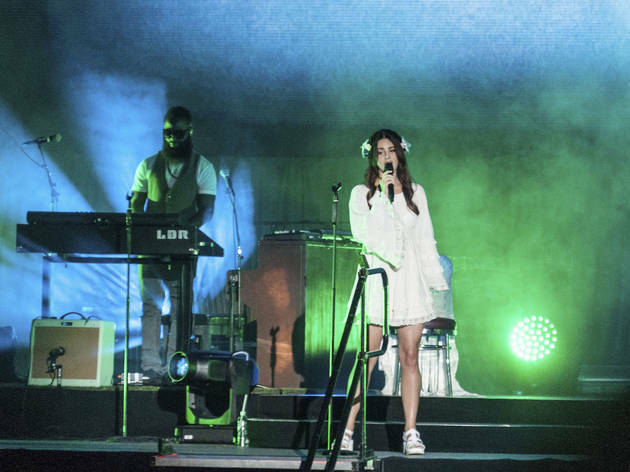 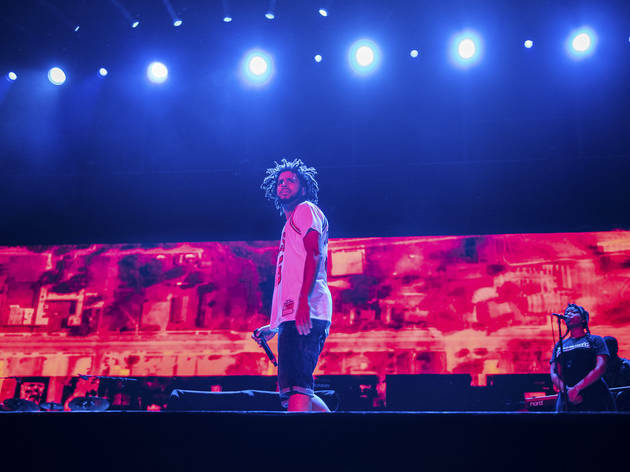 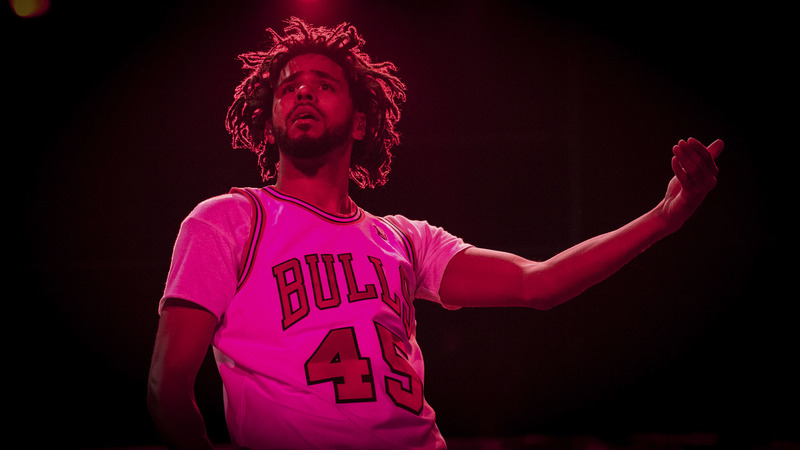 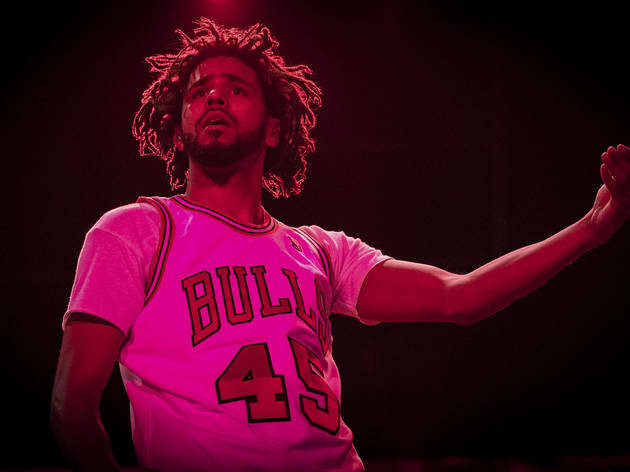 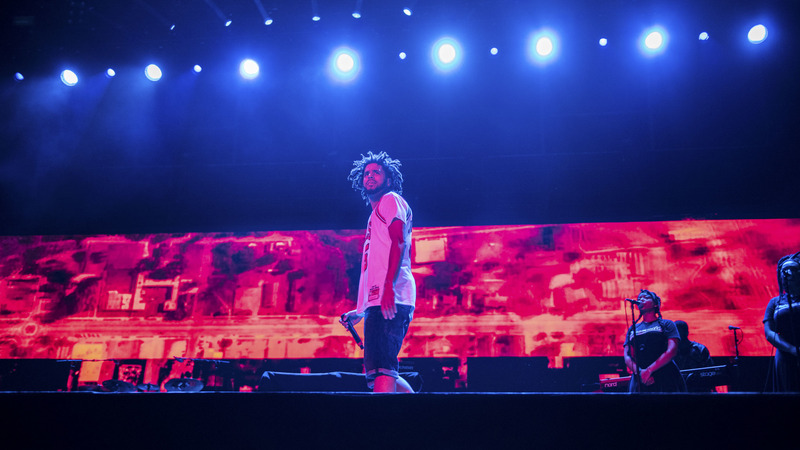 An oddly captivating set from Lana del Rey and a lackluster showing from J. Cole closed out the night, while Chance the Rapper made his now-customary “surprise” festival appearance with Flosstradamus. 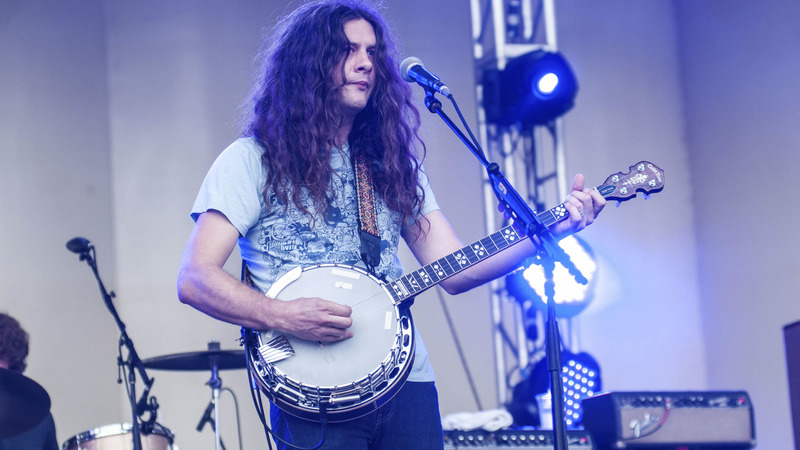 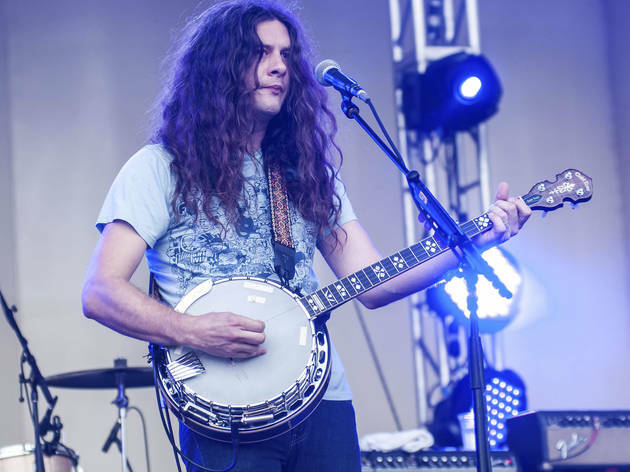 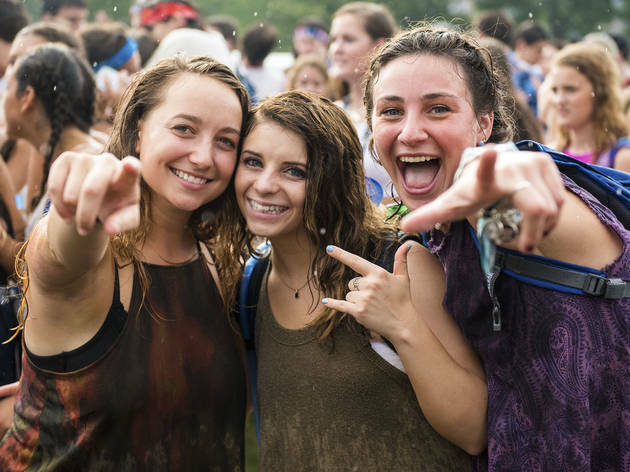 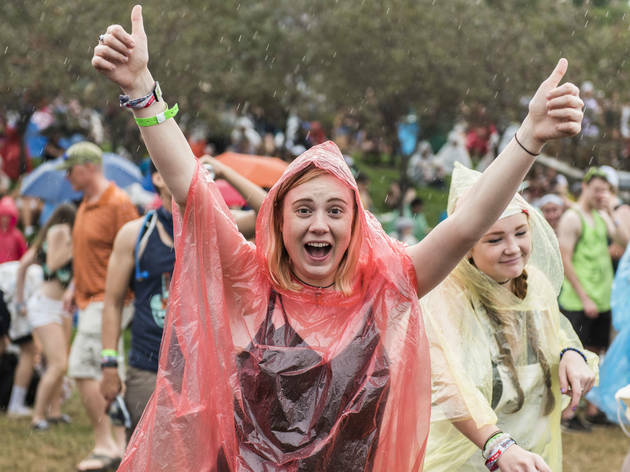 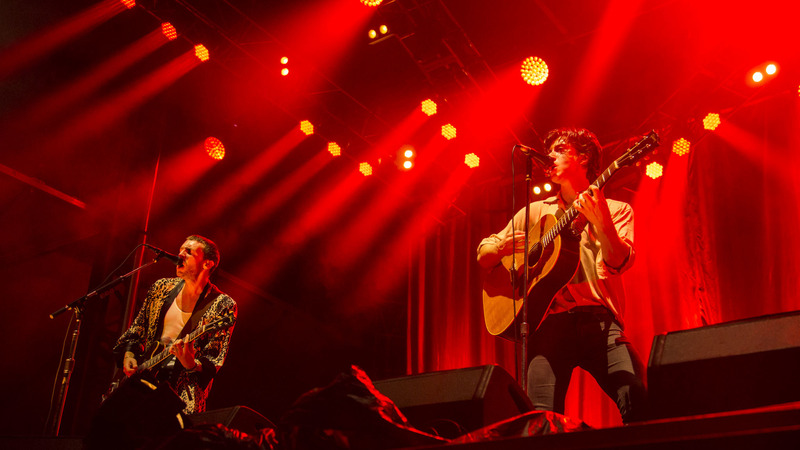 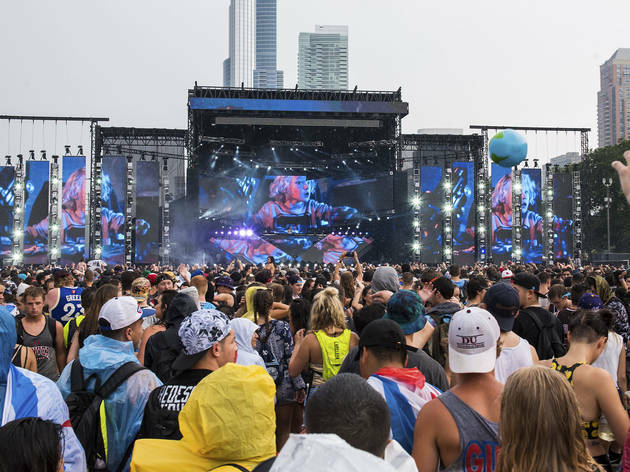 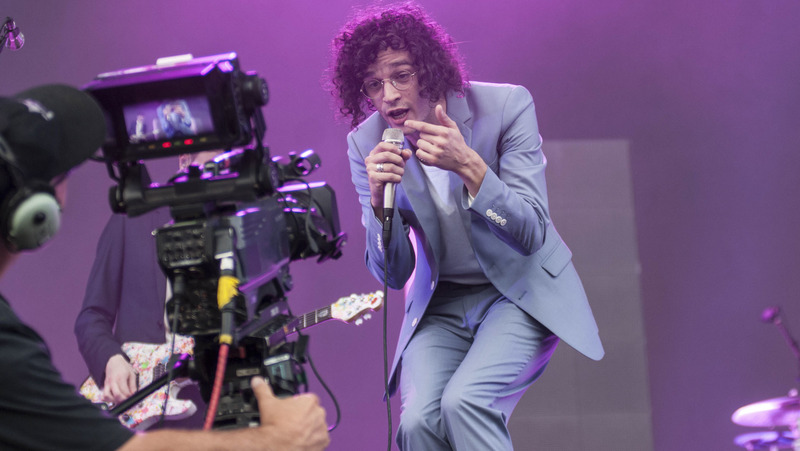 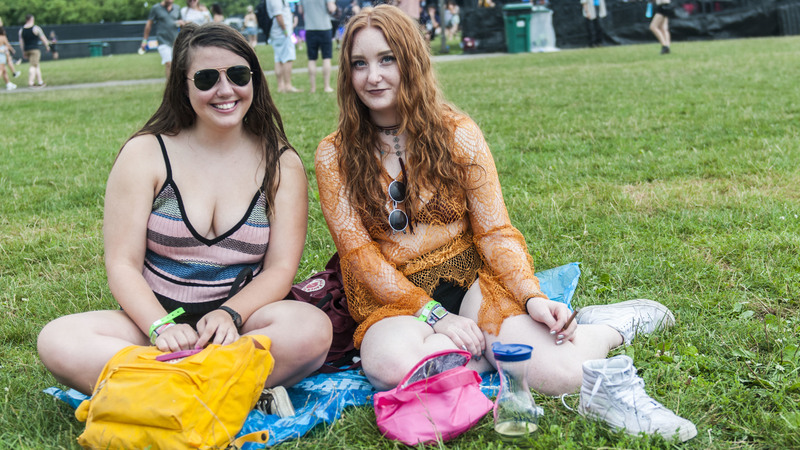 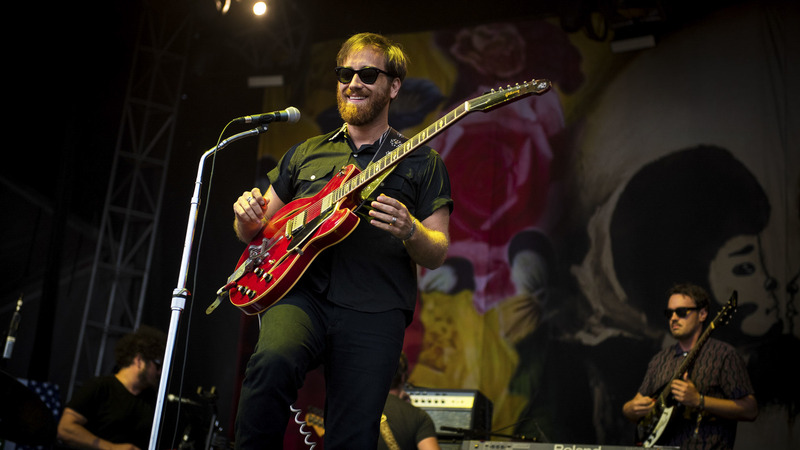 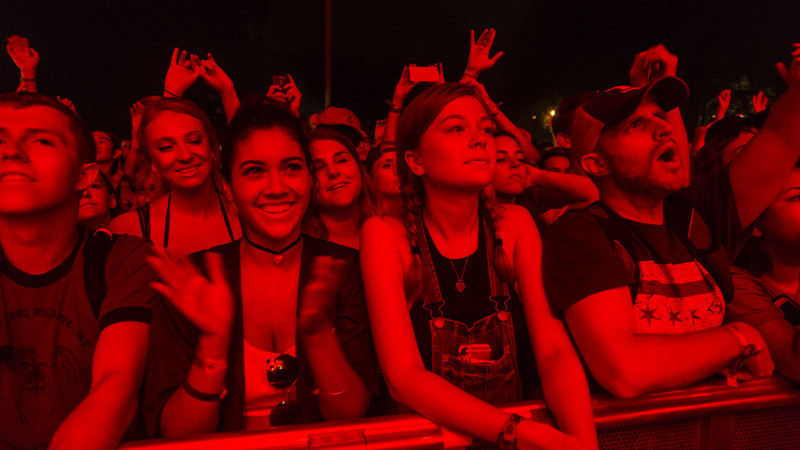 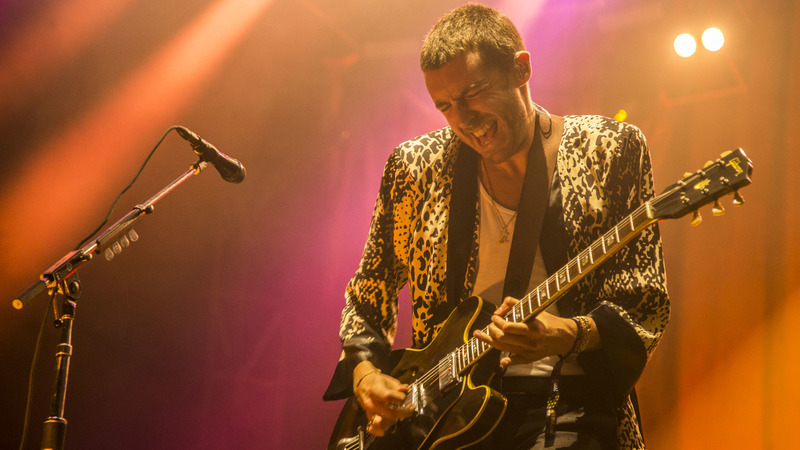 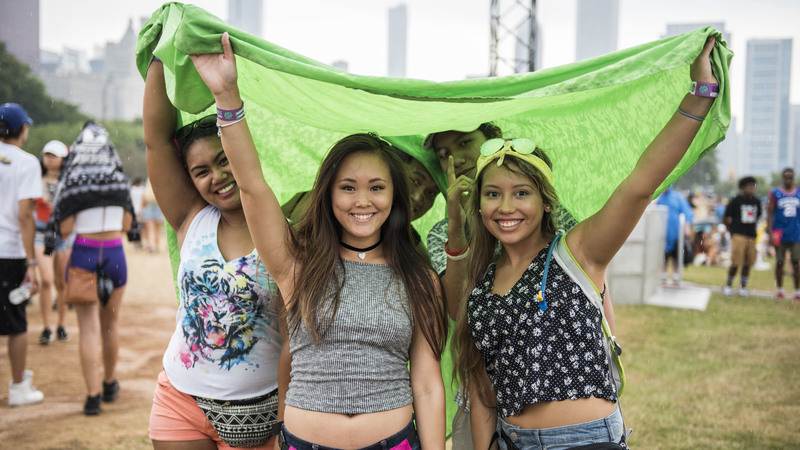 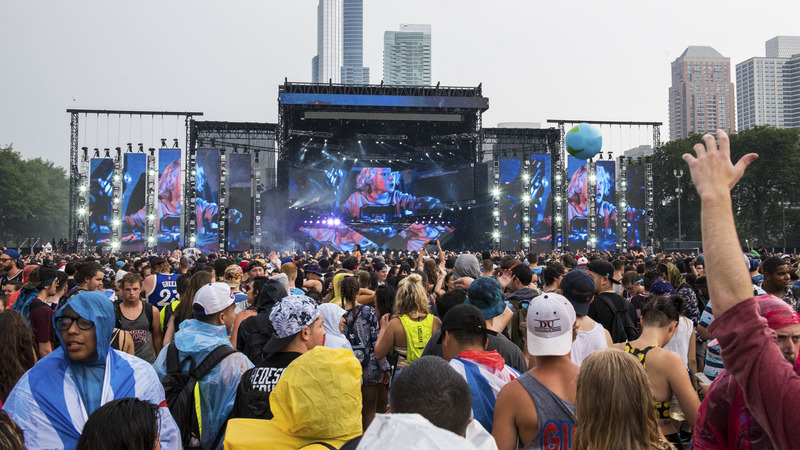 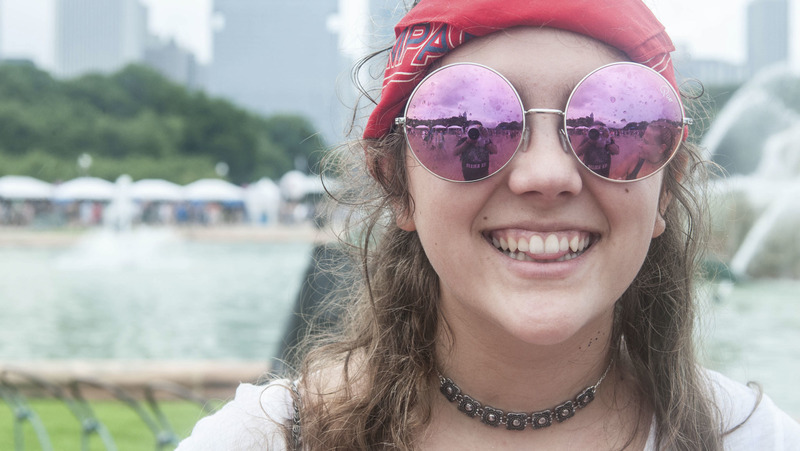 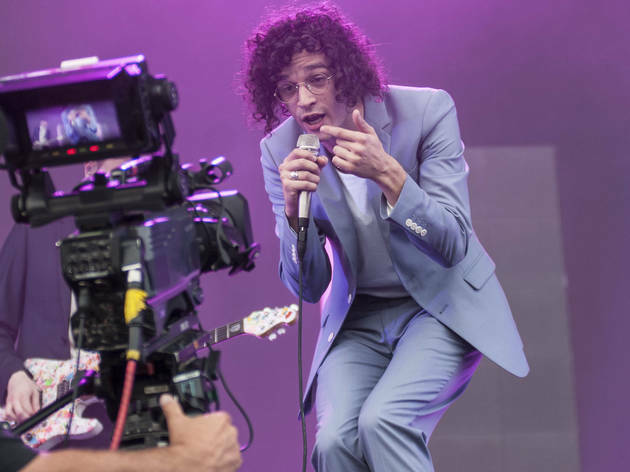 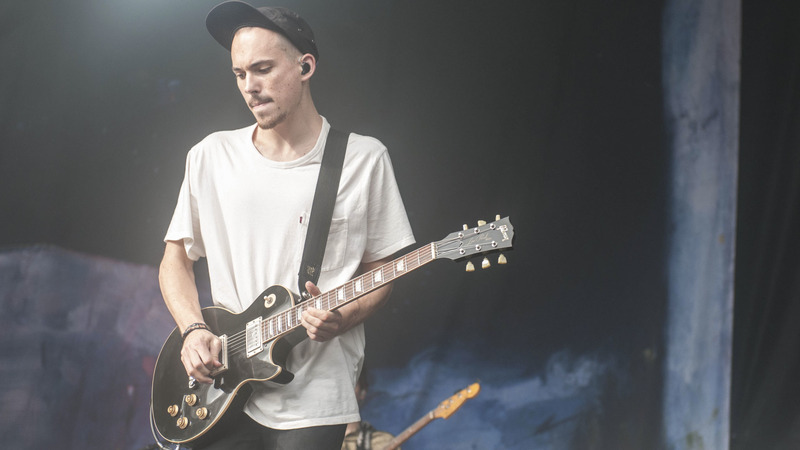 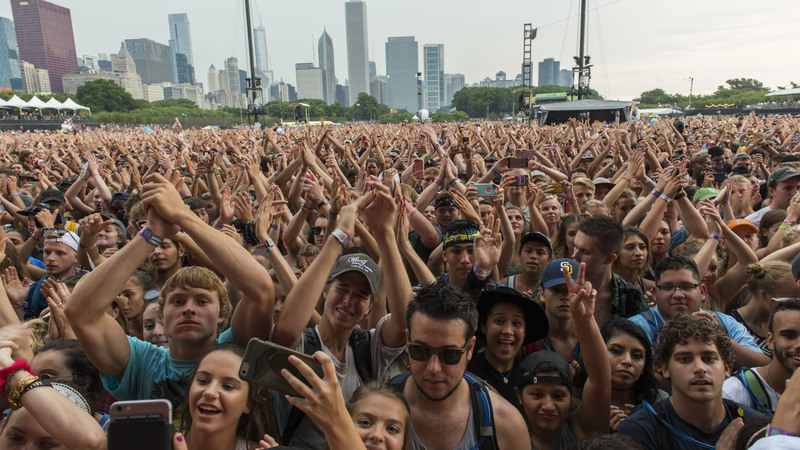 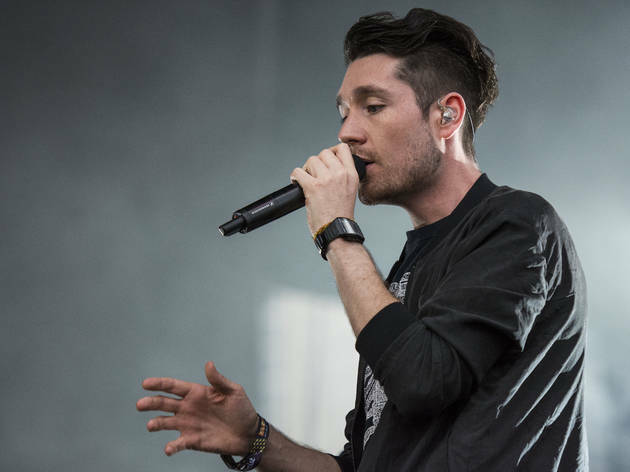 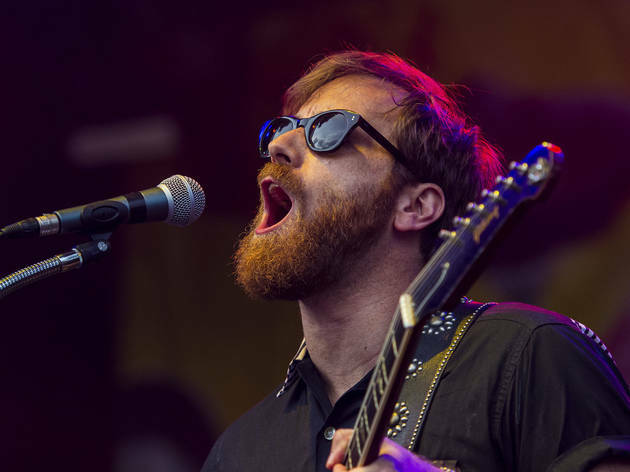 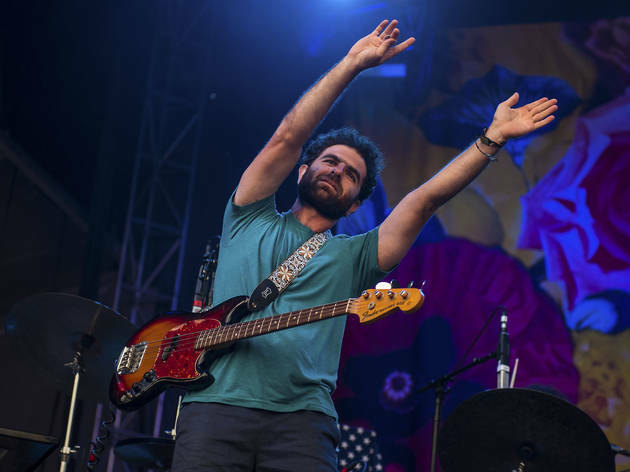 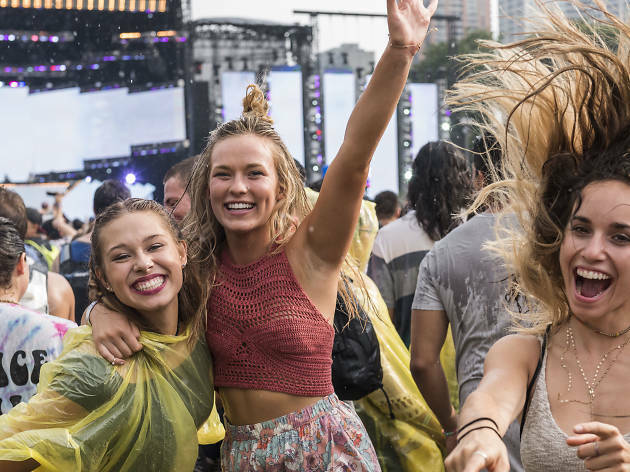 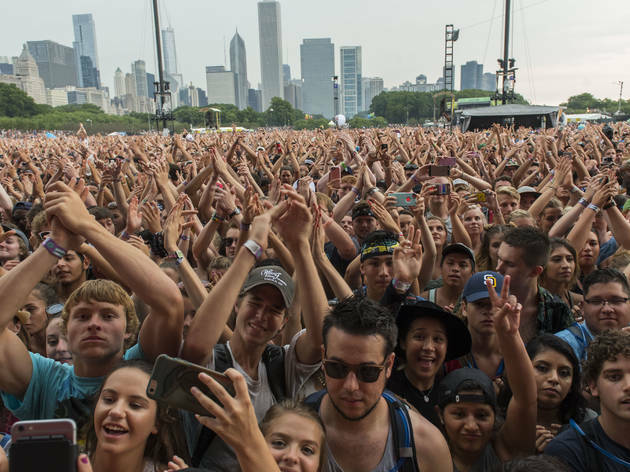 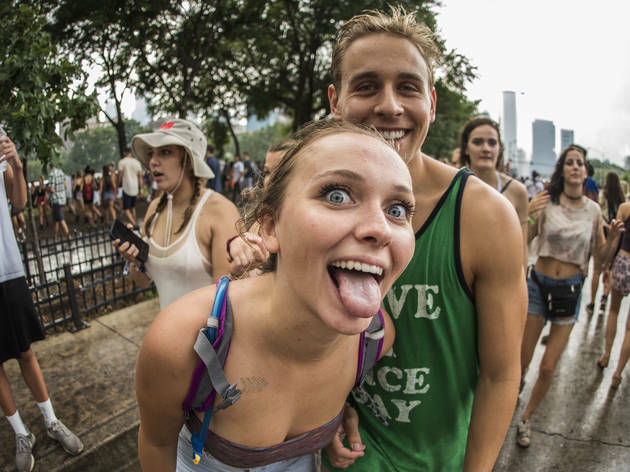 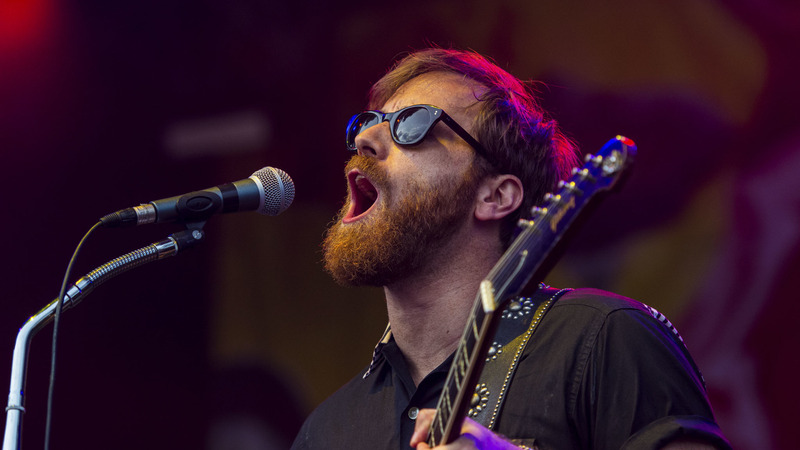 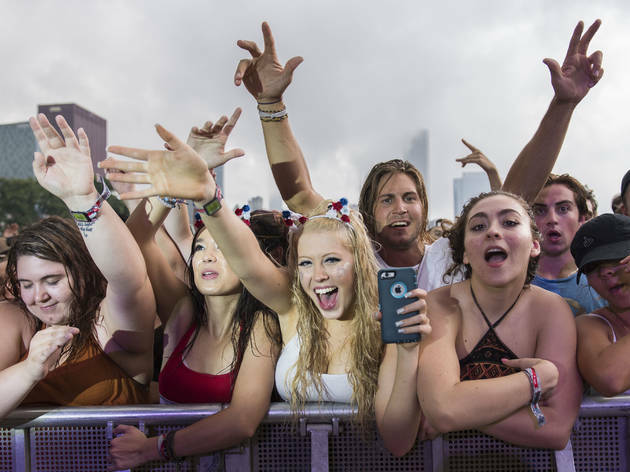 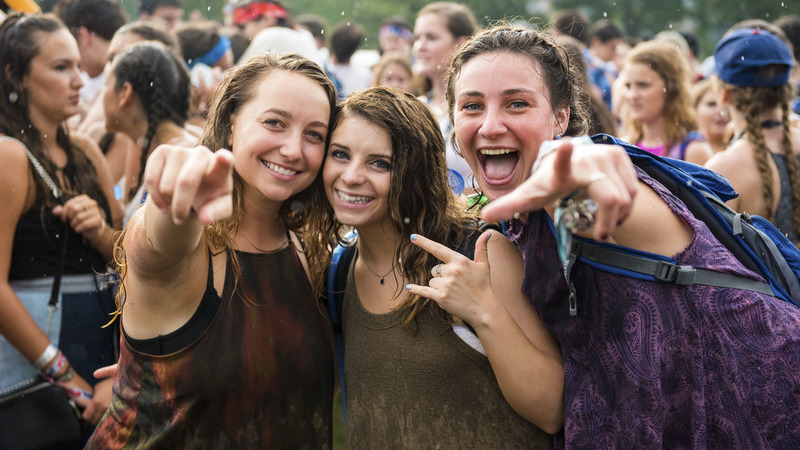 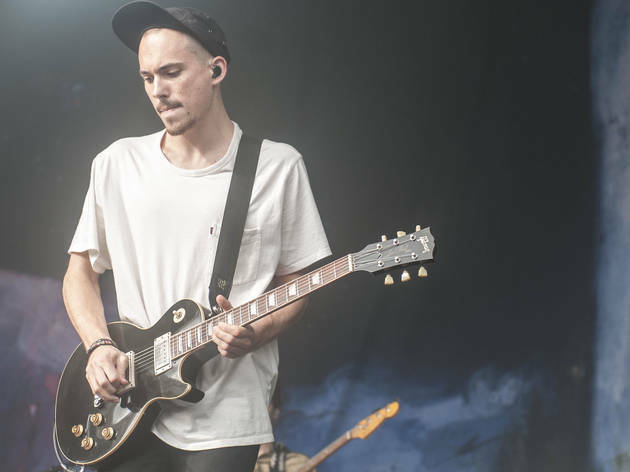 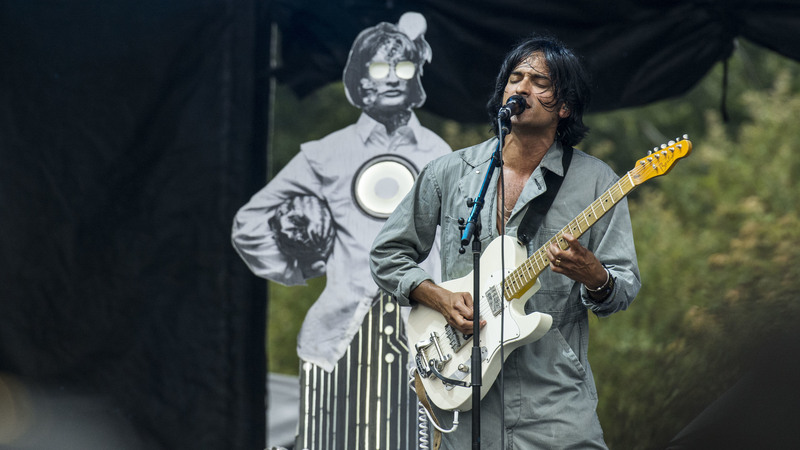 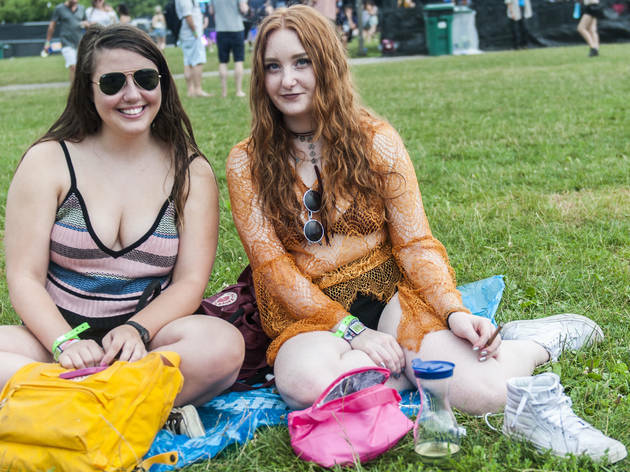 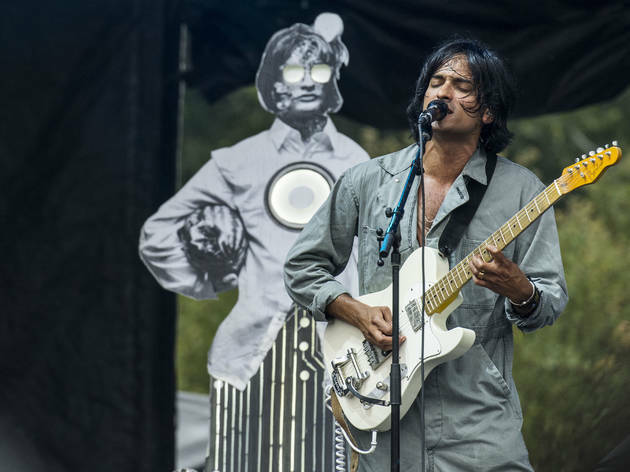 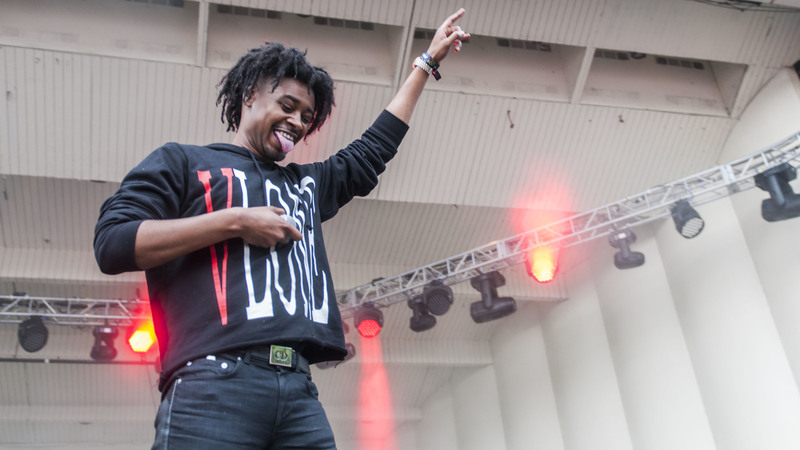 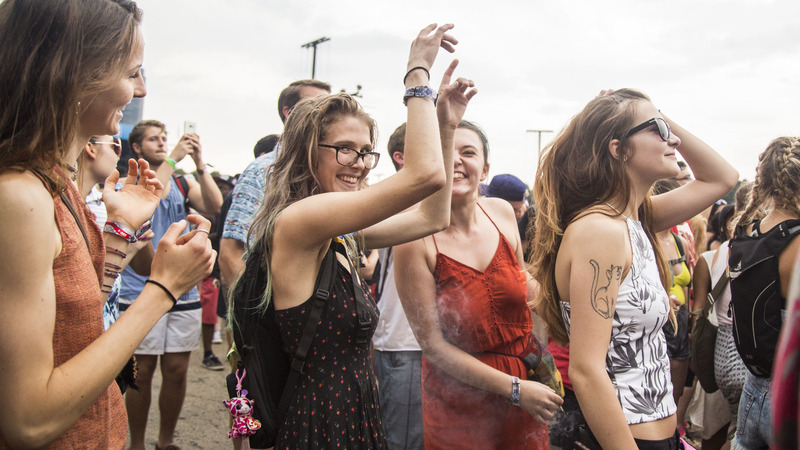 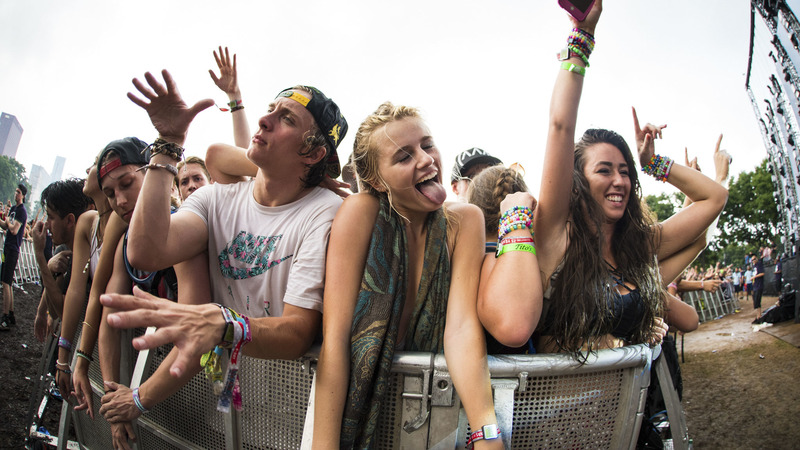 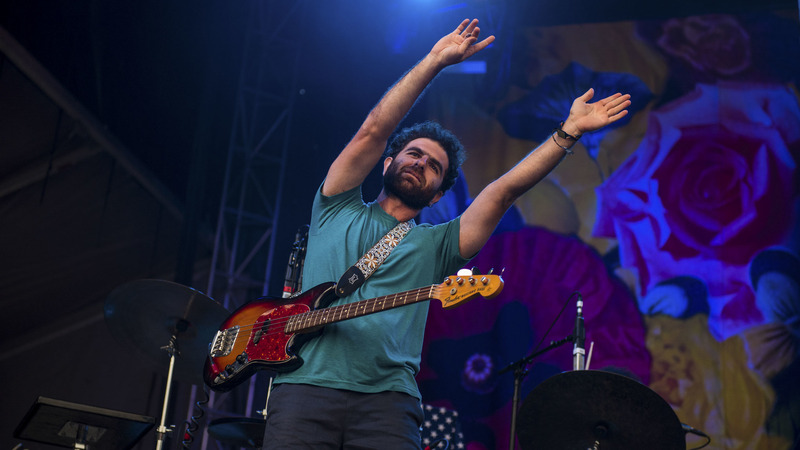 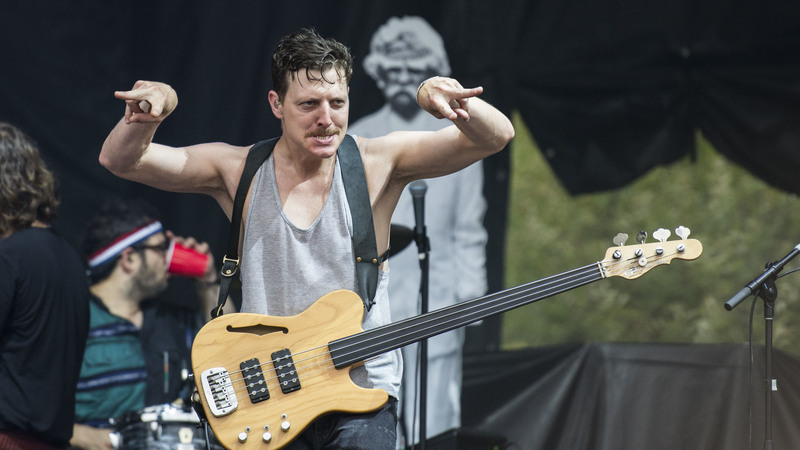 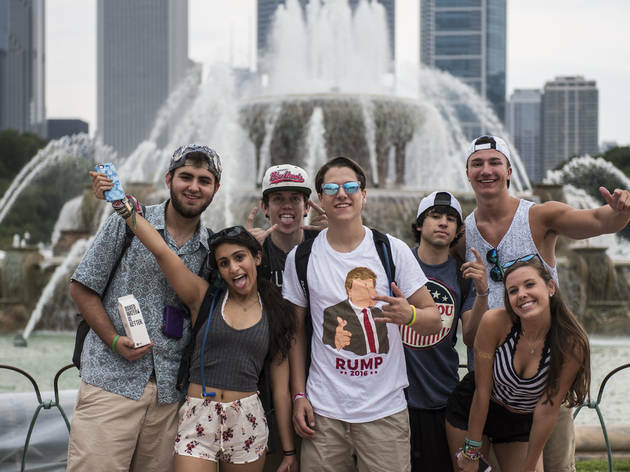 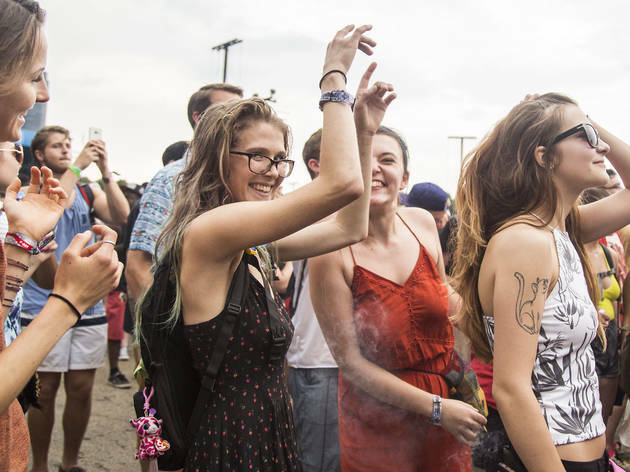 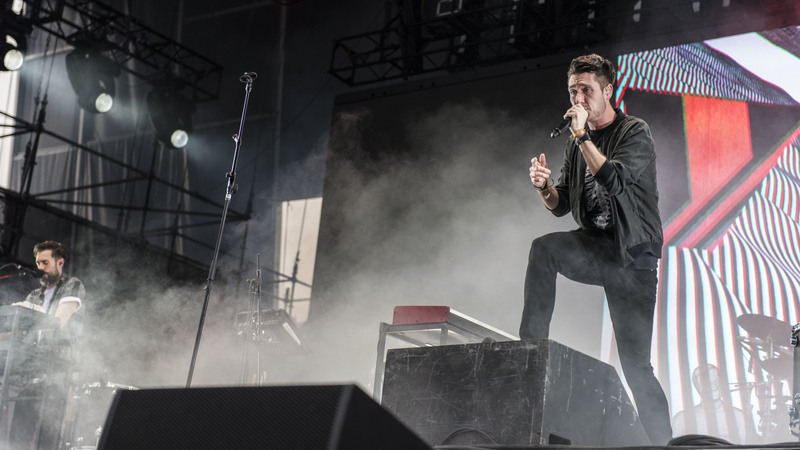 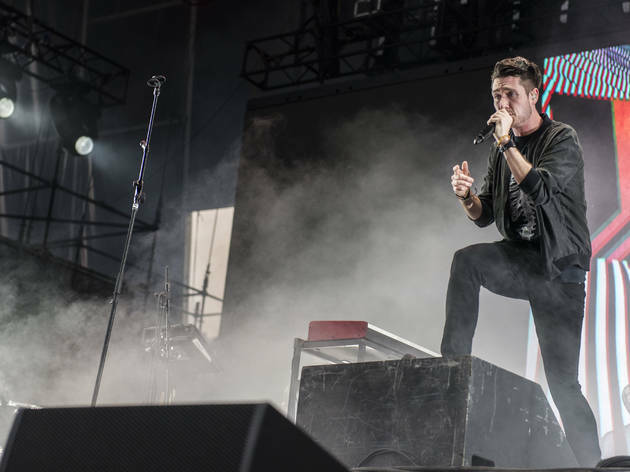 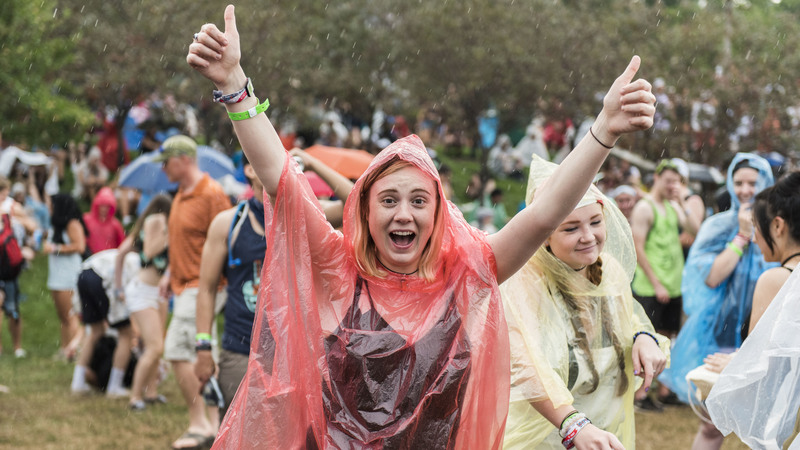 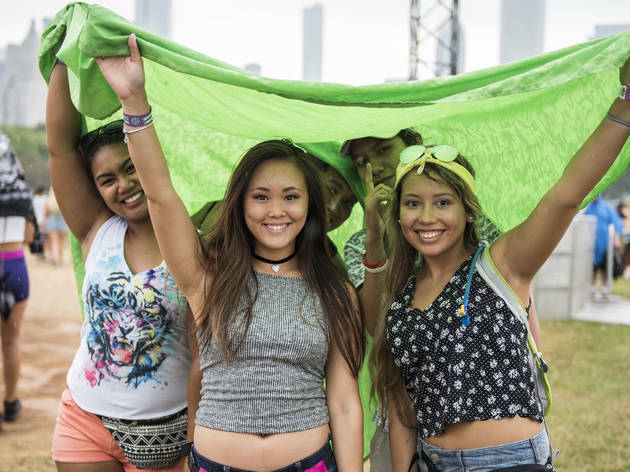 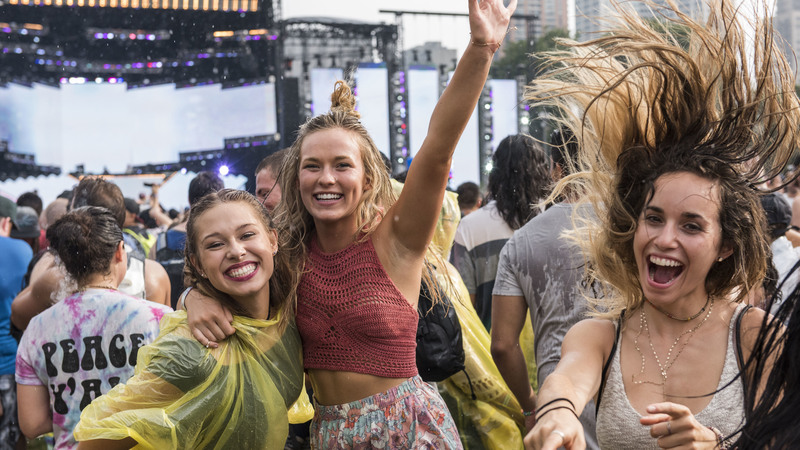 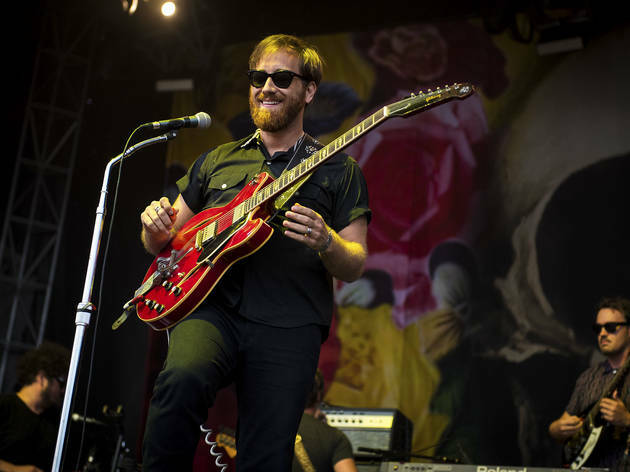 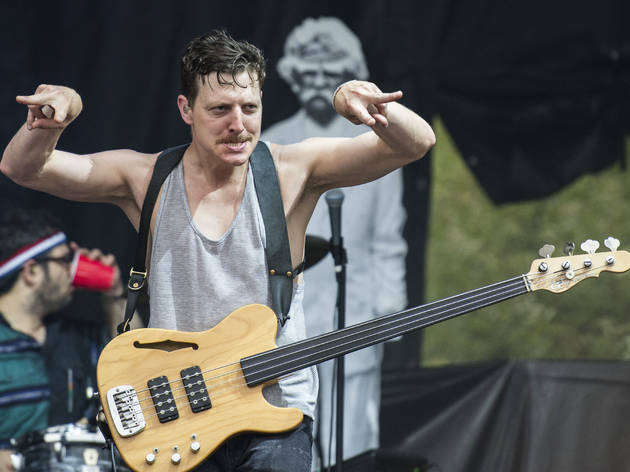 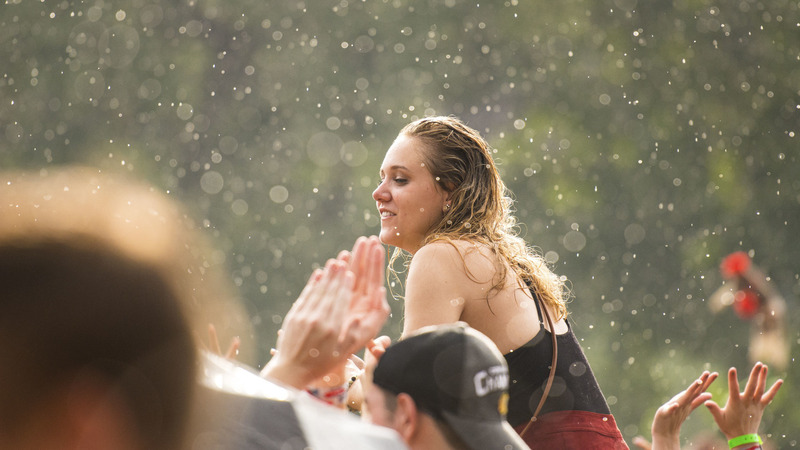 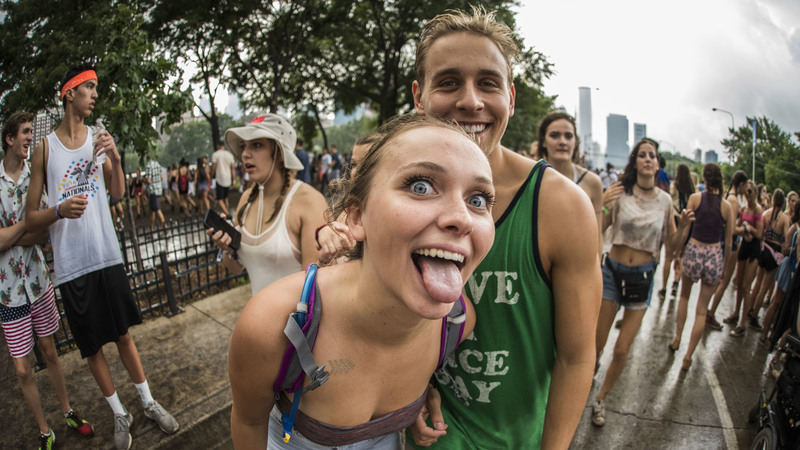 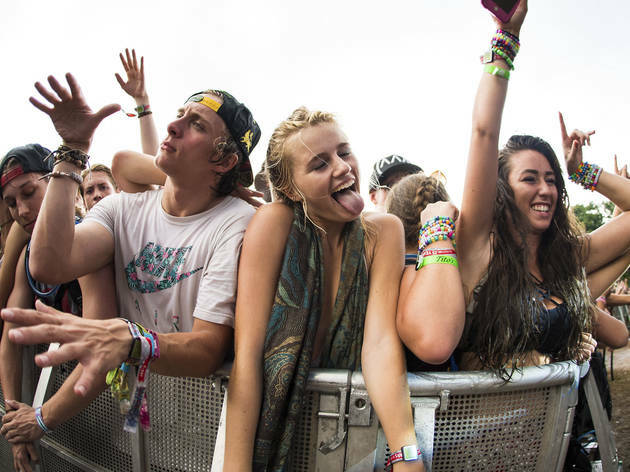 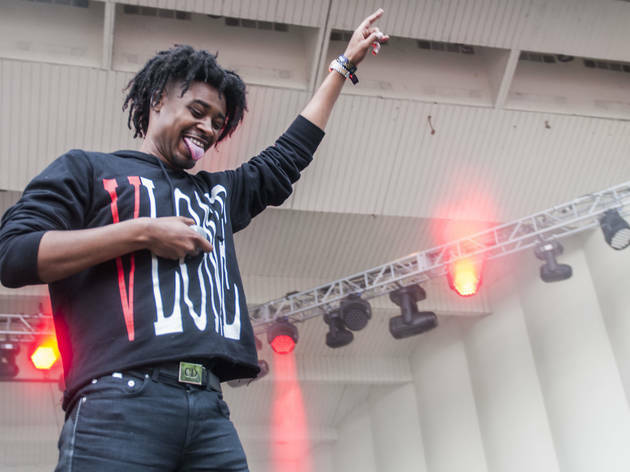 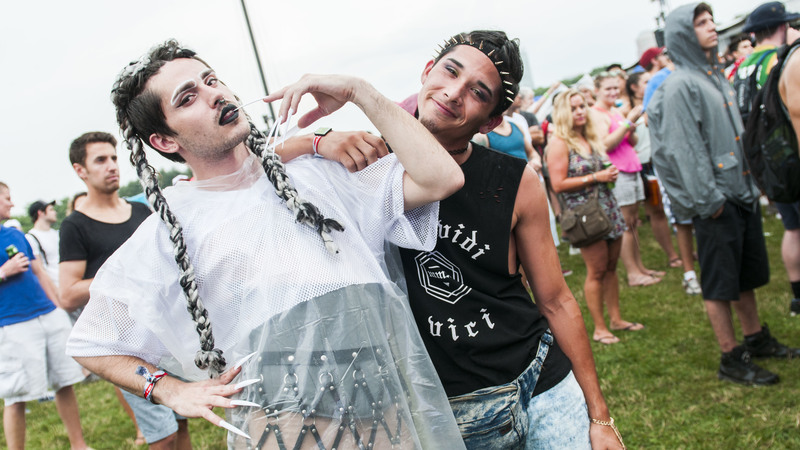 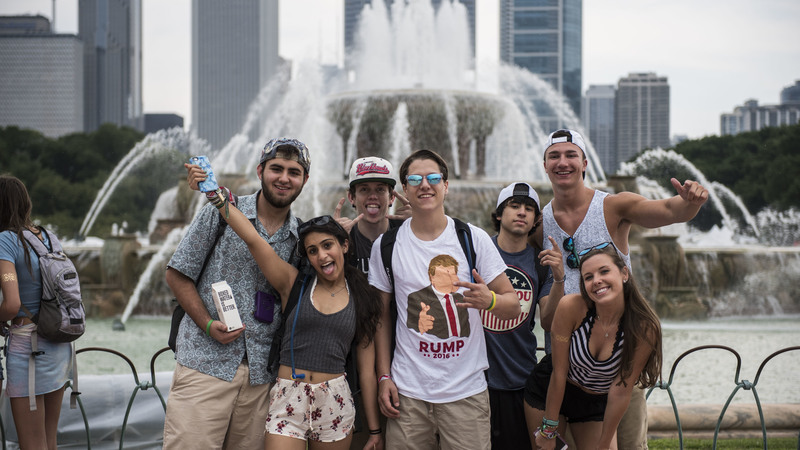 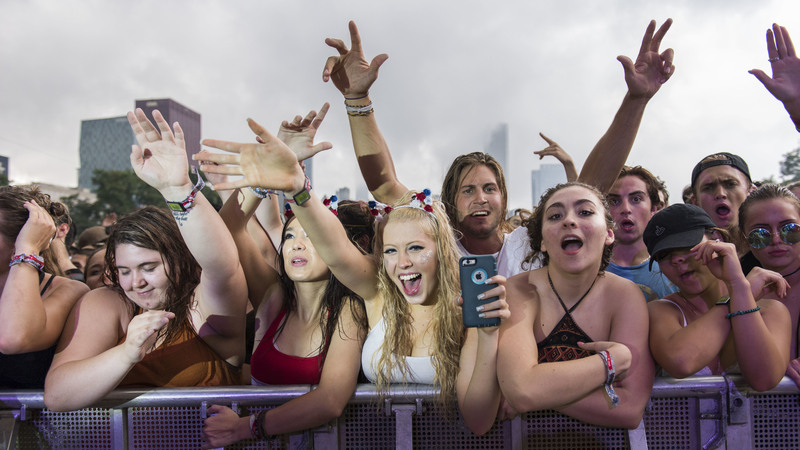 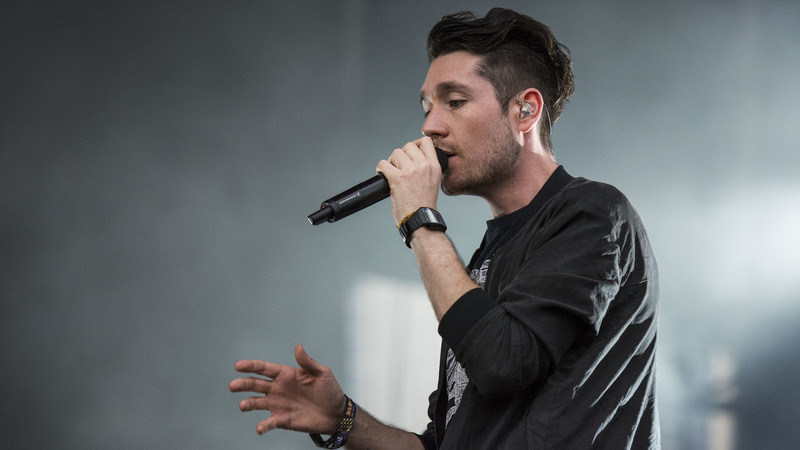 Fuel up for three more days of Lollapalooza with our photos from the fest’s soggy kick-off.